Driving or talking? The brain concentrates on one thing at a time. "When we are busy with something that requires the use of sight, the brain reduces hearing to make it easy for us. This is the conclusion of a study conducted by researchers from Linköping University in collaboration with others. The results give researchers a deeper understanding of what happens in the brain when we concentrate on something. "The brain is really clever, and helps us to concentrate on what we need to do. At the same time, it screens out distractions that are extraneous to the task. But the brain can't cope with too many tasks: only one sense at a time can perform at its peak. 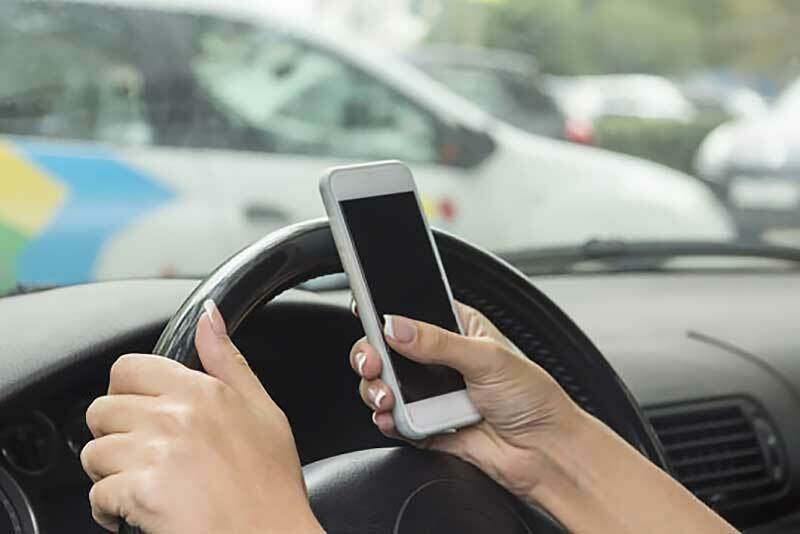 This is why it's not a good idea to talk on the phone while driving," says Jerker Rönnberg of Linköping University, professor of psychology with a focus on disability research. He and his colleagues have investigated what happens in our brains when we are occupied by a visual task. One example is a student is taking an exam, while another is a person driving a car. The researchers also wanted to see how concentration changes when the background noise increases. Thirty-two students from Linköping University took part in the study, which has been published in the journal Frontiers in Human Neuroscience. The students were given a visual task to work on, some of them in calm surroundings and others with distracting background noise. Images of their brains were taken with an fMRI camera while they worked. The researchers also tested the function of the students' short-term memory using a memory test with letters. The results show that brain activity in the auditory cortex continues without any problems, as long as we are subjected to sound alone. But when the brain instead is given a visual task, such as a written exam, the response of the nerves in the auditory cortex decreases, and hearing becomes impaired. As the difficulty of the task increases, the nerves' response to sound decreases even further. A high cognitive load in the form of a visual task thus impairs the brain's response to sound not only in the cortex, but also in the parts of the brain that deal with emotions. This is information that is not involved with solving the task. "This is basic research into how the brain works, and the results suggest many possible paths for further work. The knowledge gained may be important in the future design of hearing aids. Another possibility is that our research will form the basis for work looking into how impaired hearing influences the way in which we solve visual tasks," says Jerker Rönnberg. Others who have participated in the work are Patrik Sörqvist, at the University of Gävle, and Örjan Dahlström and Thomas Karlsson from Linköping University. The project has been funded by Riksbankens jubileumsfond (the Bank of Sweden Tercentenary Foundation) and the Swedish Research Council.